How can broadband be of benefit to agriculture? You might be surprised how technology, combined with high-speed connectivity, can help increase yields and save resources. 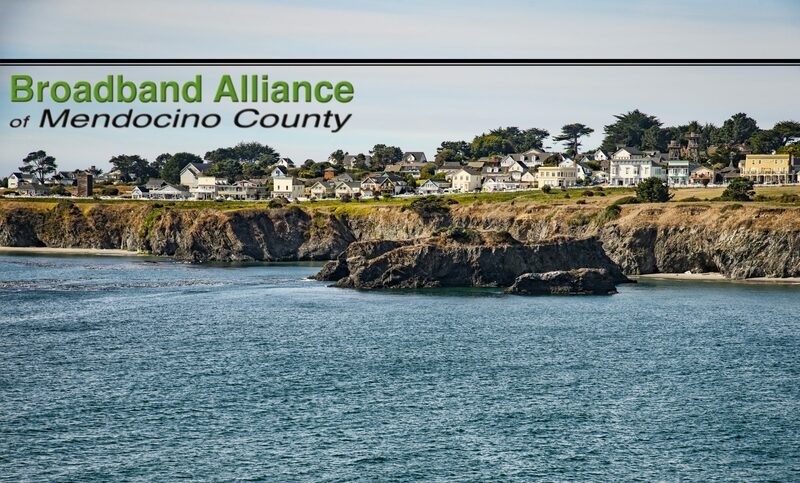 Broadband Alliance of Mendocino County c/o Economic Development & Financing Corp.